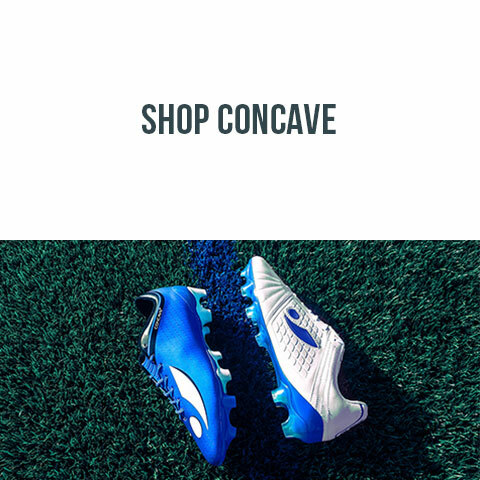 The new Concave Volt+ landed on FOOTY.COM’s doorstep as part of the beautiful Blue and White Pack. 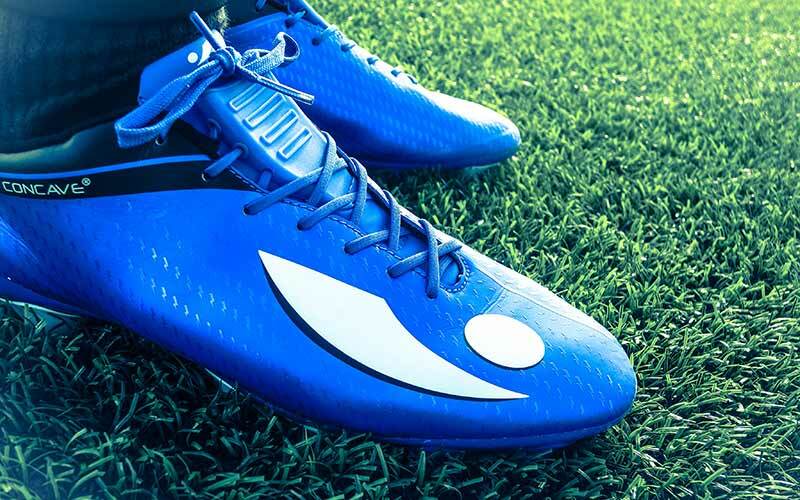 The speed boot from Concave really does set itself apart from other boots in the range. 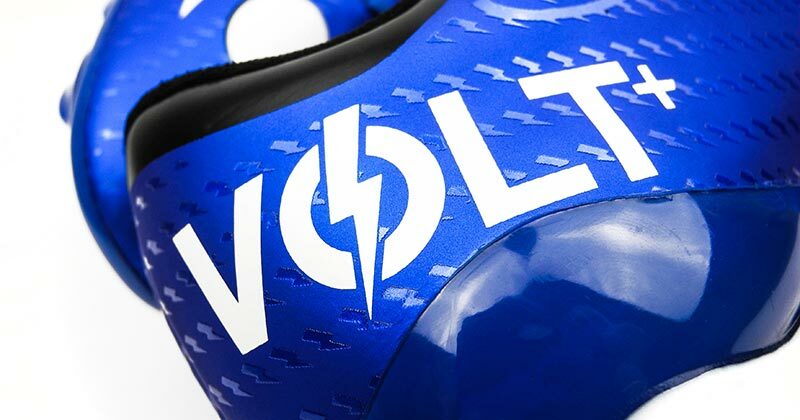 Noticeably lighter in hand and on foot, the Volt+ gives you the feeling of breakneck speed and agility. With the tag-line “They say they can catch us”, we couldn't just let this speed boot pass us by! 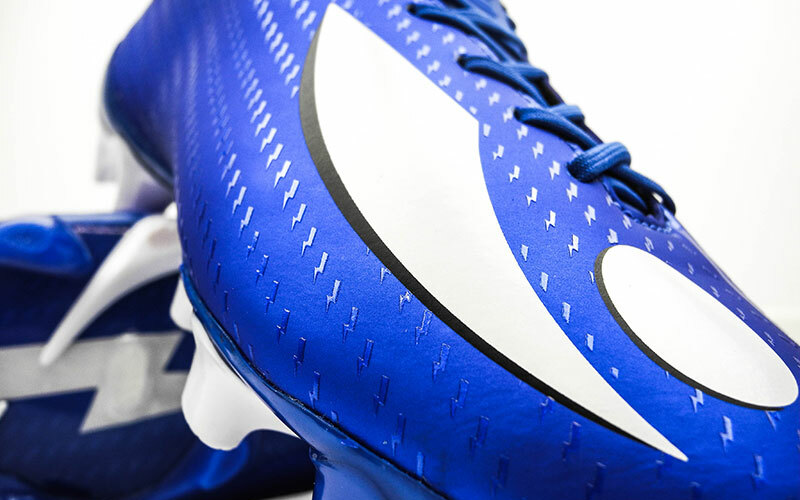 From the new blue and white pack, this striking colour combination really will make you stand out from the crowd. With tiny lightning bolt decals giving the boot a shimmering look under light, it will catch the eye of both fans and players while you speed past defenders. Emblazoned with the white Concave logo across the toe box and “Volt+” on the heel, both really pop off the boot and give it some pizzazz. 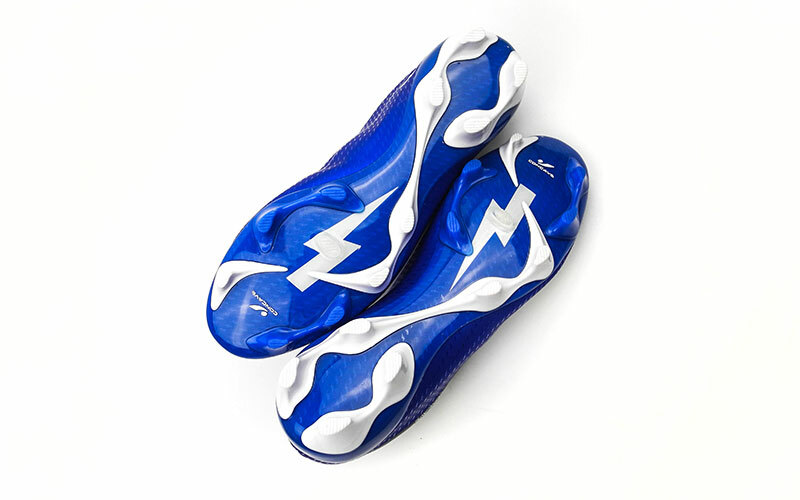 A large lightning bolt features on the contrasting blue and white soleplate, with both design and colour helping to deliver yet another aesthetic soleplate from Concave. As the only synthetic boot in the Concave line up, the microfibre upper feels very flexible and conforms to the shape of your foot straight away. If you've had a pair of Nike Vapor’s in the past few years, imagine a slightly thicker version on the upper, and you have a similar feel to the Volt+. While it's very soft out of the box, there may be a little break in period where the upper will slowly further soften to offer even more comfort and a better touch. In the modern game, it seems essential to have the knuckleball in your skill set. 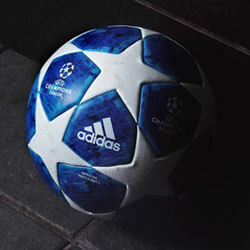 A bane of all goalkeepers, the swerving, dipping and unpredictable shot is a great strike to find the back of the net. 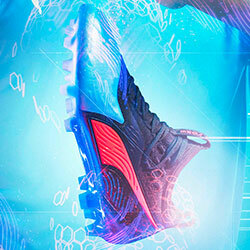 Well this boot wouldn’t be a Concave boot without that trademark PowerStrike Technology. 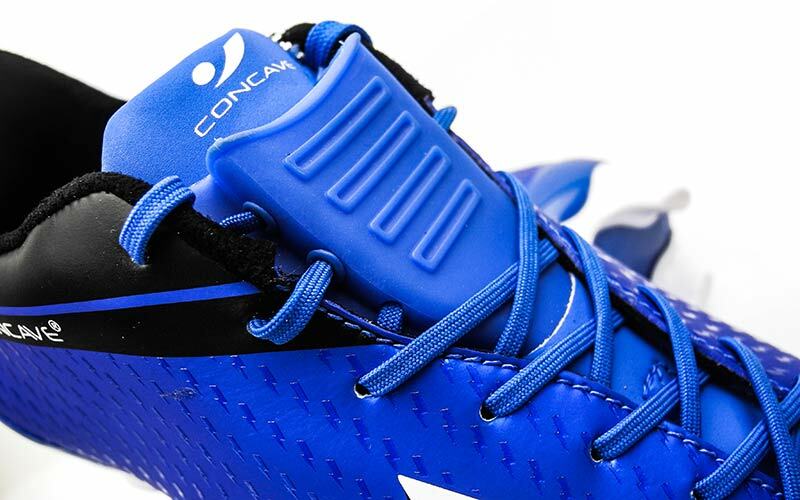 This little bit of tech at the top of the laces increases both power and accuracy when you hit that sweetspot, perfect for devastating knuckleballs. Concave claim you can receive up to 15% more power from the technology, and see a noticeable difference in the quality of your distribution. If you're going to get on the ball and create those opportunities, you need the right soleplate. The Concave Volt+ features droplet shaped studs and a TPU injection outsole on the soleplate (FG), allowing you to be confident in your footing, helping sprinting down the line and with those tight turns in the box. In terms of fit, something we noticed was the Volt features a somewhat low toe box. This doesn’t cause discomfort or pain, but it may take a little while to get accustomed to. 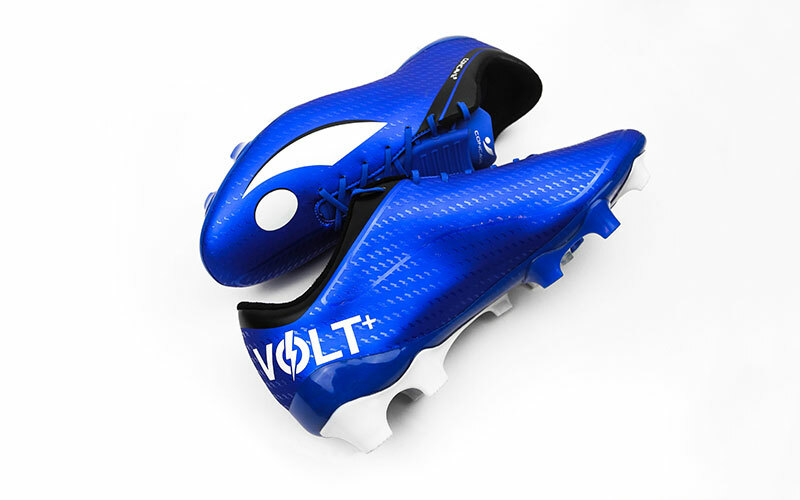 The Volt is “wide foot friendly” to a degree, which is rare for a “speed boot” these days. Most are for small, fast tricky wingers, rather than those who are blessed with hobbit like feet. 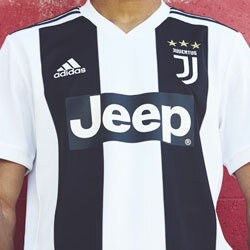 When it comes to the upper, the Microfibre synthetic offers great touch - similar to that of an adidas X in terms of cushioning of the ball - but with the flexibility of the Nike Mercurial Vapor. It's managed to take the best parts of both boots and merge them into this wonderful upper. We felt it was very good on pitch, generally offering good all round support, plus our passes felt crisp and our shots felt powerful, thanks to the PowerStrike Technology. Featuring F3 (Football Form Fit), the lacing system helps to keep your foot locked down with a secure fit - meaning no heel slippage and no sore spots during matches. 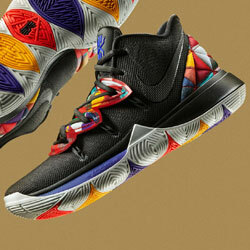 The break in period will be somewhat short, just enough to get that synthetic upper nice and soft. Along with the great fit, the soleplate provides a stable footing too. We tested these out on 4G - perhaps not the best test as they're not 100% suited for it - but we never felt we were slipping or wrong footed by them. 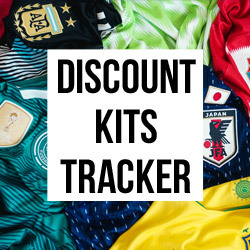 Even though Concave are a smaller brand, they're doing their best to mix it with the big boys of the game, with the Volt+ complementing the power of the Halo+ and control of the Aura+ perfectly.